Since Wi-Fi became an amenity in homes and coffee shops, a number of changes have been made to the standards. Most recently, the Wi-Fi Alliance renamed 802.11ax to Wi-Fi 6 which is intended to supersede 802.11ac (Wi-Fi 5). Security has also been improved with the introduction of WPA3. Even with the newer enhancements, relying on 2.4GHz and 5GHz frequencies limits the available bandwidth. In order to remain competitive with speeds brought by 5G wireless, Qualcomm has announced a new family of 60GHz Wi-Fi chipsets that are capable of pushing well past 10Gbps with latency nearly identical to current wired connections. Using 60GHz is not a new concept for Wi-Fi. The 802.11ad standard already calls for the same frequency and is capable of reaching up to 5Gbps within line of sight transmissions. However, this standard has not really caught on quickly and is still quite expensive to implement for regular consumers. Even finding an 802.11ad router is not very easy. 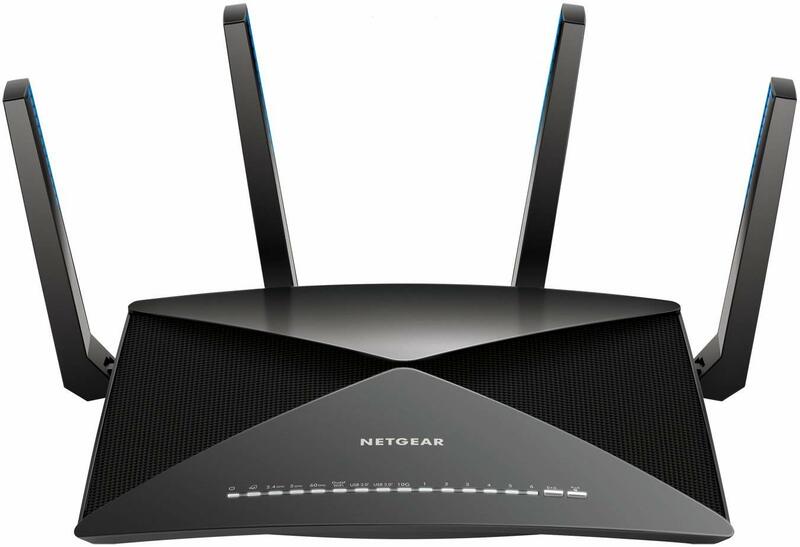 Netgear's Nighthawk X10 was the only one easily found on Amazon. 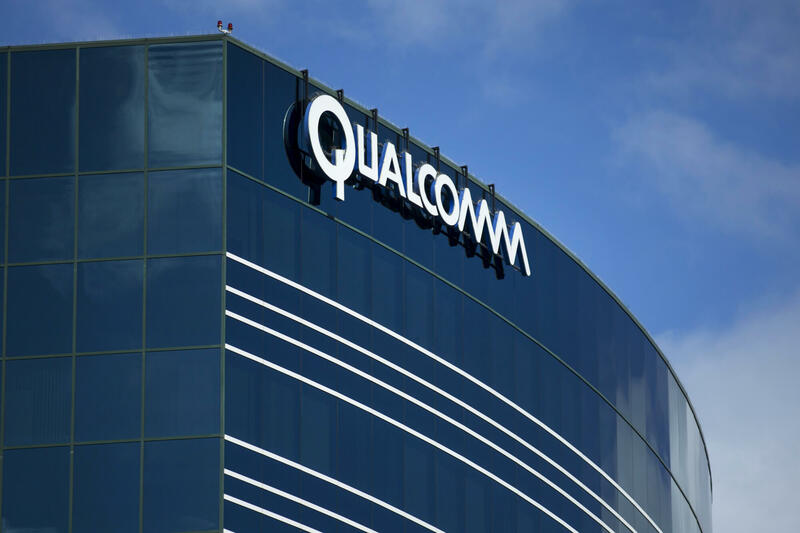 Qualcomm has opted to work with 802.11ay. It offers more than four times the bandwidth of the prior standard and a longer transmission range. Channel bonding allows for up to 8.64GHz of bandwidth when four streams are combined. In theory, the maximum throughput for the standard is 176Gbps although no such hardware exists to even come close yet. Qualcomm is the first vendor to build for 802.11ay, so even 10Gbps is still a nice improvement. One important thing to understand here is that 60GHz Wi-Fi may not ever be a full replacement to 2.4GHz and 5GHz solutions. Applications needing only short range wireless communication are the ideal target. Streaming to VR headsets and creating high speed wireless links between fixed infrastructure are two ideas that come to mind. Of course, it is certainly still possible to use 60GHz Wi-Fi for regular home use, but the shorter range makes it less convenient to setup numerous access points. Someday in the future people will look back and wonder how we allowed all the wireless signals to fry our cells and how we believed the "experts' " arguments that wireless signals are safe. Joe Blow and timespacematter like this. It feels my heart with joy that we are getting close to passing 10gbps wireless and internet in general. I know, ISP for many of us will be the last to meet this speed, but it doesn't hurt to have everything else ready for this great day. I did some research on this because I was worried to have AP in my room once There aren't many concerns according to researchers. Is there any new info on this topic available from credible sources? Server speed needs a boost too. Reaching out on 10GB wifi won't do anything for a clogged pipe! This is wigig, nothing new, it exists from 2010. If on 5ghz you have low signal in your other room, with 60 ghz you will have extremely low signal coverage, with speeds "up to" 10gbps. Not talking about the health concerns concerning high frequency signals. Don't WAIT for some one post links here. You can find plenty of information, doing some basic searching. There are volumes of information on the subject. And it's true, it's not safe. Does it provide conveniences? Yes. But is it safe? No. At least not in the present form of deployment. People and science know so much of this world. If there are studies that say it doesn't have effects, it doesn't mean it is generally true. As science always discovers new things, it is easy to judge the fact that anything that isn't by nature might have a bad influence to our body and the world we live in.